Moon Kids creates exceptional educational play spaces for schools, nurseries, hotels, hospitals and residential developments. 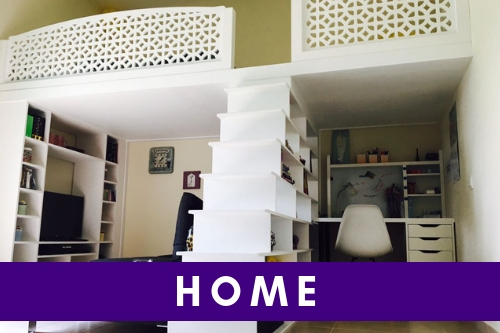 Moon Kids (Mazoon Décor LLC) was founded in Abu Dhabi in 2011. We are an established supplier of products for the young persons education industry providing design and build services giving Moon Kids the ability to provide Full Turn Key solutions to our clients. We started our journey, as Moon by Mazoon, providing bespoke soft furnishing such as cushions, tepees and beanbags. 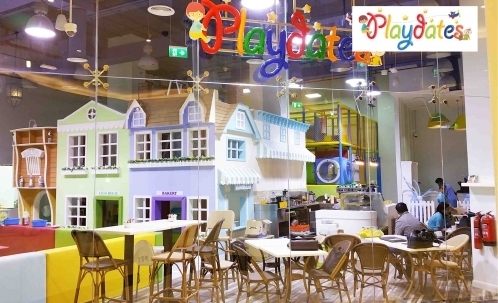 Some of our first clients were nurseries and we quickly identified a gap in the market surrounding soft play areas and sensory play products being manufactured in the UAE. We started to manufacture our own range of soft play products, which were tailored to our clients needs. 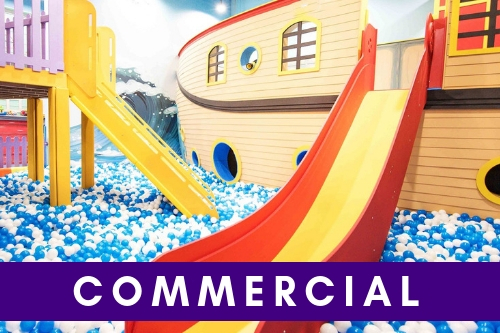 We’ve had our softplay products tested and they conform to ISO certifications (BS EN 71 Part 3, BS EN ISO 3071, BS EN ISO 105-X12), which are the same high specifications you can expect when purchasing from the UK or America. We have built an enviable reputation and time and time again, the feedback from clients is that our delivery has surpassed their expectations on quality and professionalism! Our clients kept returning to us for further innovative and personalised ideas, which resulted in extending our product range to include playhouses, climbing frames and childrens furniture.We have continued to grow and we now provide a full turn key solution to clients from initial concept/design to fit-out and completion. 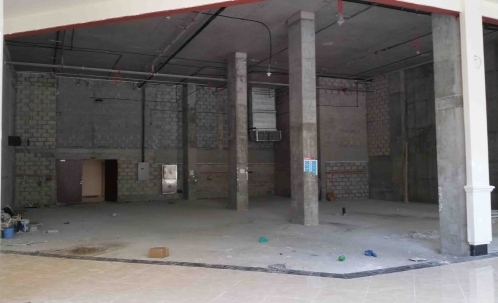 Our Abu Dhabi team is staffed with highly qualified architects, designers, contract and project managers, textile engineers and skilled crafts men all with many years experience in the manufacturing, supply, design & build market. The project team will ensure a clear understanding of the design and ultimately the delivery of the project. Our approach ensures a fluidity in thought process that will address challenges before they occur and therefore ensure projects are completed on time and budget. Throughout all our projects it is Moon Kids number one goal to achieve 100% client satisfaction!